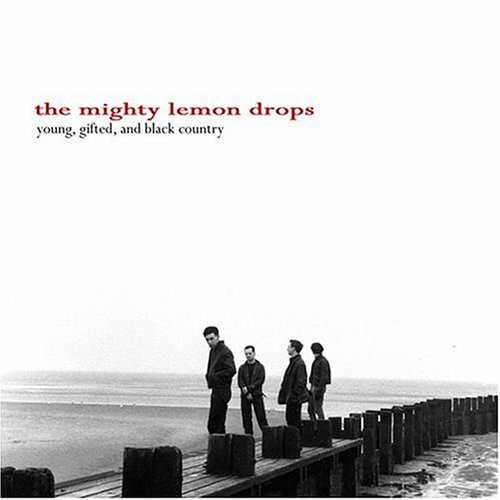 This week we featured music ("Inside Out" and "Like An Angel") from The Mighty Lemon Drops' 2004 live album, Young, Gifted And Black Country, as well as a classic album track, "At Midnight," and retrospective mix. For a 7 year career, they created a distinctive sound and a catalog of great songs. Why haven't you heard more about them? Great question. They did get some airplay on college radio in the U.S. and several videos appeared on MTV's 120 Minutes but they never caught on. If any of the tracks catch your ear, I urge you to check out their videos at YouTube or to pick up the the live album. We mentioned a possible new project coming up. I don't like giving much away as we've only just started contemplating what it will entail. I can say that just having a chance to work for and with Totally80sOnline.com is an honor. I've always believed in our mission to get the news, that often gets overlooked by bigger media outlets, to 80s music fans. As we've done the show, the newsletter and our Web sites, I find there are many like-minded souls out there. Passion is infectious. from "Young, Gifted, And Black Country"